The story of a young woman overcome by the demands of having a family. Written with astonishing clarity and evocative detail, convincing in its depiction of emotional pain, love and vulnerability. Paige has only a few vivid memories of her mother, who took off when she was five. Now, having left her father behind in Chicago for dreams of art school and marriage to an ambitious young doctor, she finds herself with a child of her own. But her mother's absence, and shameful memories of her past, make her doubt both her maternal ability and her sense of self-worth. 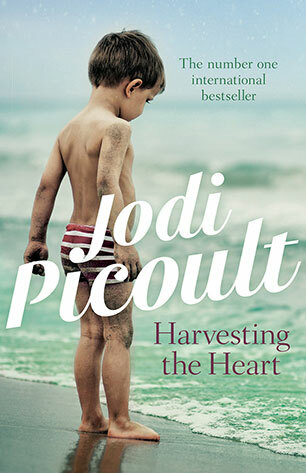 Out of Paige's struggle to find wholeness by searching for her mother and facing her own insecurities, Jodi Picoult crafts an absorbing novel peopled with richly drawn characters. Any mother - or child - cannot help but relate to the issues and emotions explored within this powerful and moving book.